Why are we okay with putting things on our bodies that we wouldn't put in our bodies? 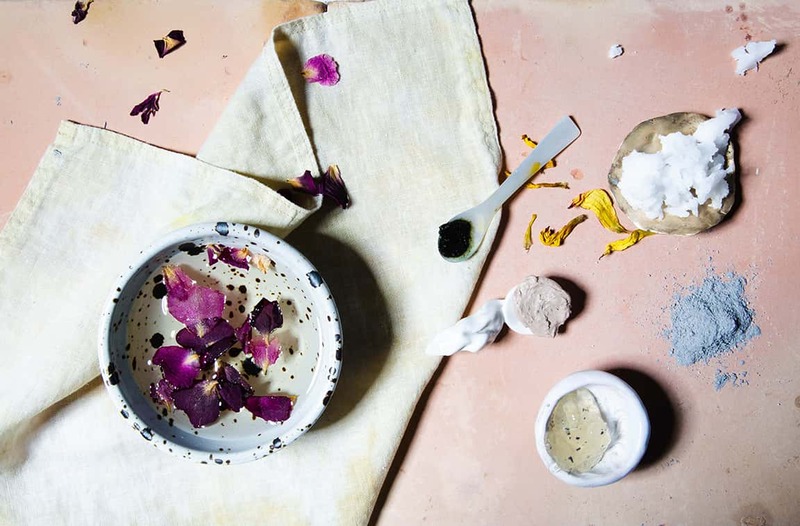 Let's change that practice, and come together for a day of nourishing skin satisfaction as we learn to whip up our own natural skincare in lotions and body bars. Making personal products from home is fun, easy, and far more economical than buying expensive brand-name creams. In this workshop, herbalist Talia Hammond will guide us through the process of creating emulsions, while offering simple and approachable lessons in the chemistry of oils. Walk away with a skin scrub, lotion, lotion bar, lip balm and underarm rub.